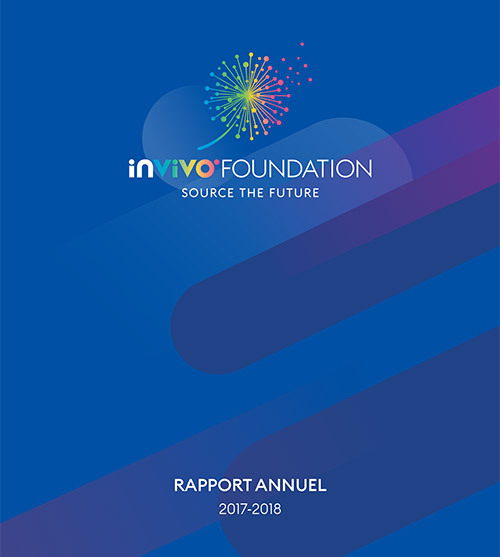 Digital transformation at InVivo is a cross-functional, value creating accelerator, which supports the 5 performance pillars of the “2025 by InVivo” strategic plan and the development of the four fileds of expertise: InVivo Agriculture, Neovia, InVivo Retail and InVivo Wine. Now, let’s head for digital transformation! For Thierry Blandinières "investing in our divisions and in our future work methods is confirming our confidence in the ability of French agriculture to produce more and better, to take its place on the world stage. It is giving our co-operatives, their members and all farmers the opportunity to look to the future with renewed ambition, in France and abroad. It is providing the consumer with quality food which meets their expectations. It is also a pressing need to sustain our existence and ensure the profitability of our operations, without which nothing is possible. We have given our divisions and our organisation until 2020 for this transformation. That may seem very soon. This time scale indicates how the agility and the speed of execution will be critical in the adoption and the dissemination of the new practices and uses throughout our organisation. All elements of our group must be ready to seize and implement the opportunities offered by the digital revolution. However, we are also convinced that these great changes will not be dictatorial. The culture of the digital is developing and spreading through individuals. 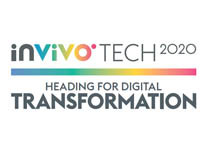 “InVivoTech 2020” is, therefore, not a programme, nor a plan of action, but an ambition, a direction to follow… It is a journey on the digital transformation pathway of our group." Digital transformation should not be confused with innovation or technology. An innovation may be based on a digital technology but not all innovations are digital. At Invivo, our R&D focuses, for example, on a large number of fields of investigation in which digital technology plays a part rather than being the final answer (research on people, to give just one example). Agriculture-dedicated InVivo Group entity Bioline Group is expanding its activity and entering the insurance market with the launch of Bioline Insurance. Upscience strengthens its operations in the Brazilian market through the acquisition of the top generation laboratory, Labtec, which has a "State of Art" structure located in the State of São Paulo. This laboratory deals with the most advanced technologies, controls and certifications, being a reference laboratory for many different segments and surveillance bodies in the national market. This acquisition allows the company to develop its activities in Brazil, expand its portfolio of analyzes and position itself as one of the main laboratories in the country, effectively contributing to the verification of safety, compliance, quality control, effectiveness, research and development in many sectors. Our subsidiary Neovia , through its venture capital fund “Neovia Venture”, takes a minority stake in Pitpatpet Ltd (PitPat), a UK’s leading provider in the fast growing market of “pet telematics”.